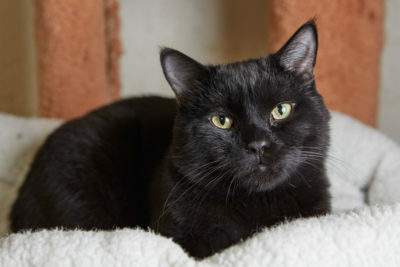 Maximus is a sweet and curious cat, who longs for a best friend to open his heart to! He enjoys being around people but isn’t too sure how he feels about being overly handed. He can usually be found lounging or loafing wherever the action is. 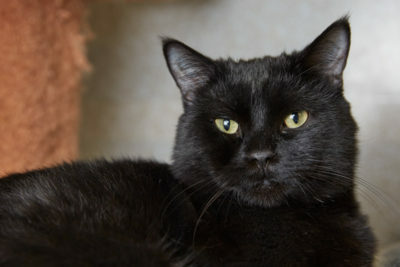 Come meet Maximus at Cat Guardians today! 2018-05-12: Lucky Mr. Maximus found his forever home today!